Новый Mate 20 Lite играет роль предвестника следующего поколения смартфонов от Huawei. Производитель одарил устройство современным чипсетом собственного производства HiSilicon Kirin 710, который содержит в себе современную графику ARM Mali-G51 MP4. У нас хорошее предчувствие насчет это комбинации, но узнать точно можно только проверив все на практике. Протестируем? Huawei Mate 20 Lite весьма добротный смартфон среднего уровня. Пользователь получает яркий и контрастный экран 6,3 дюйма, который занимает практически всю переднюю часть, весьма шустрый процессор, который неплохо справляется с играми и потребляет не очень много энергии. Объём доступной памяти также на достаточном уровне. Очень сложно ответить на этот вопрос однозначно. С одной стороны, смартфон очень неплох, c другой ему явно не хватает индивидуальности. Huawei Mate 20 lite рискует затеряться среди других таких же смартфонов с «челкой», и главным его конкурентом является Poco F1 от Xiaomi. Битву ему он определенно проигрывает – несомненным преимуществом Poco является процессор Qualcomm Snapdragon 845 и целых 6 Гбайт оперативной памяти по сравнению с 4 Гбайт у Mate 20 lite. На мой взгляд, Mate 20 lite будет интересен в первую очередь поклонникам серии Mate, а вот остальные, увы, пройдут мимо этого аппарата. In conclusion, the Mate 20 Lite offers a premium design that disguises its mid-range nature, outstanding battery life, and good photography chops. It packs a punch for its price of £379, and as a mid-range phone that I really enjoyed using (apart from the odd crashing app), I would generally have no hesitation in recommending the Mate 20 Lite. All-in-all, the Mate 20 Lite is a decent mid-range phone retailing for £379. Its design has been brought down from 2018 flagships which makes it look like a top-end phone, and generally there isn’t much wrong with it at this price. It doesn’t seem to offer anything new or radical at this price point, though, and I would expect most people will be just as happy with the Honor 10 or ZenFone 5 – the latter which I think does have the slightly superior camera setup. One look at the Mate 20 Lite's neat and tidy exterior design would suggest it's a great phone. But it's let down by context: the Honor Play is £100 cheaper and that phone is far more powerful and stable. 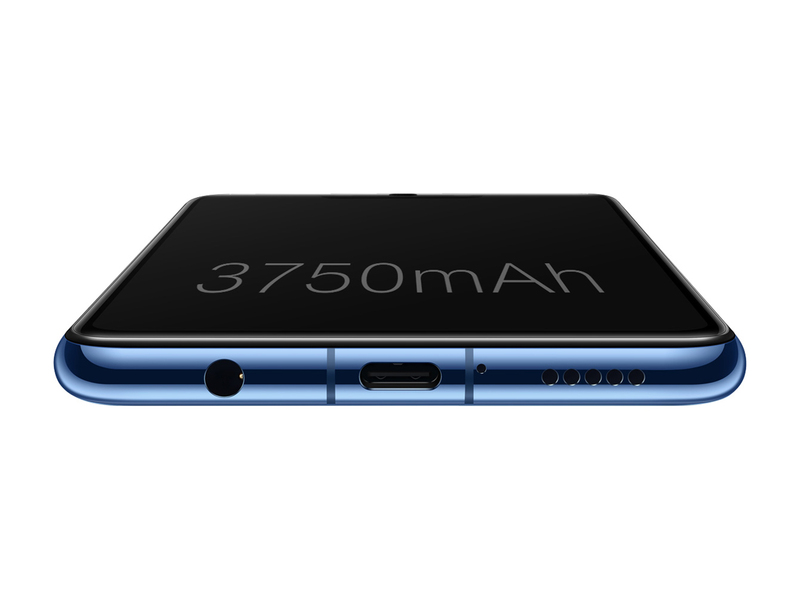 Plus the whole idea of the Mate series is for powerful, top-end devices, thus the Lite is a contradiction to that very premise. Having the flagship's name is good and all, but Huawei's priced the Mate 20 lite without accounting for the 'lite' bit too much, and we're not liking the numbers. It's a good overall package, with excellent battery life, decent display and good image quality from its two (real) cameras. But other phones offer those too, some even outperform the Mate in key areas, and often at a lower price. Carrier subsidies could sway things in any direction, but at full retail (north of €400)р we find the Mate 20 tough to recommend. The Huawei Mate 20 Lite brings some lovely looks and a great feel in the hand, along with a competent spec list, to the party. However, it's not the most powerful phone from the brand, and looks to make up that deficit mostly through design. 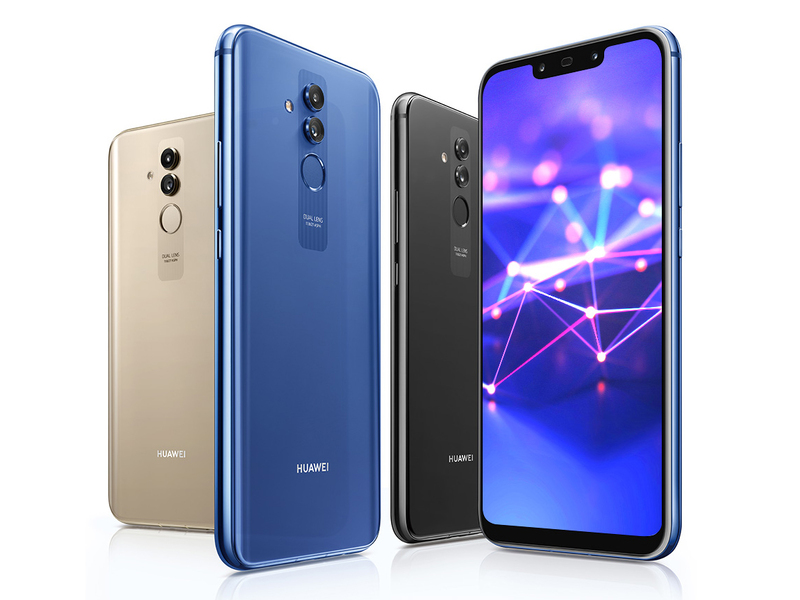 The Huawei Mate 20 Lite looks as though it’s crammed full of features and equipped to dish out respectable performance, despite not rocking the newly-unveiled Kirin 980 flagship chipset destined for its more powerful siblings. Pricing places it in a tricky position, though, as it finds itself lodged between more affordable offerings with beefier specs (like the aforementioned Honor Play) and more powerful handsets like the OnePlus 6, which isn’t a huge leap cost-wise. The Mate 20 Lite is a difficult phone to place. It looks attractive enough, if not exactly striking, and promises mid-range performance while falling short of the flagship processors found in similarly priced Honor phones. The Huawei Mate 20 Lite will first be available on September 5, but Europeans will have to wait a couple of more weeks. The pricing for the UK is £380, which should translate to €420 on the mainland. The Lite will cost £379 when it hits shelves, which isn't a bad price for the spec sheet. It is, however, not much less than the OnePlus 6 ($644 at Amazon.com), which at £469 comes with more RAM and a splash-resistant design. I'm looking forward to seeing how these two phones compare in the full review. 70% Reichen ein neuer Look und AI? 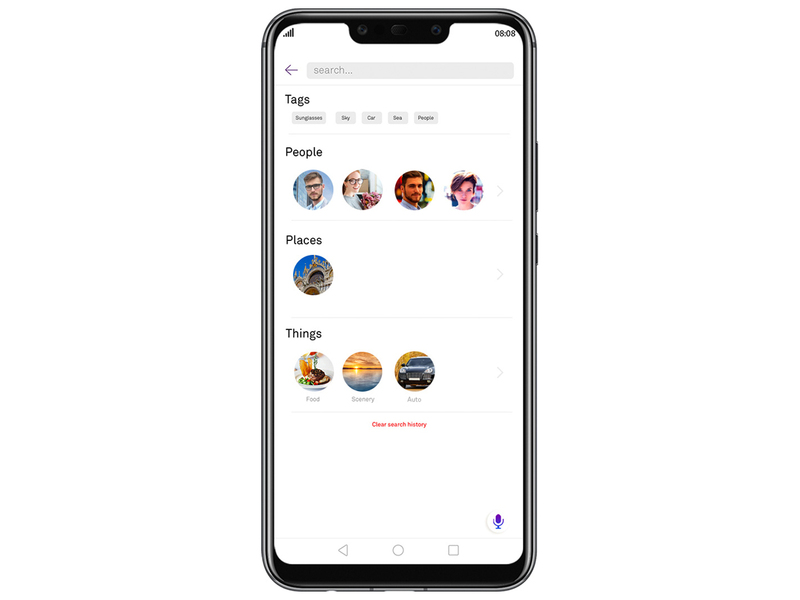 Huawei Mate 20 Lite Die neue Mittelklassen-Referenz? 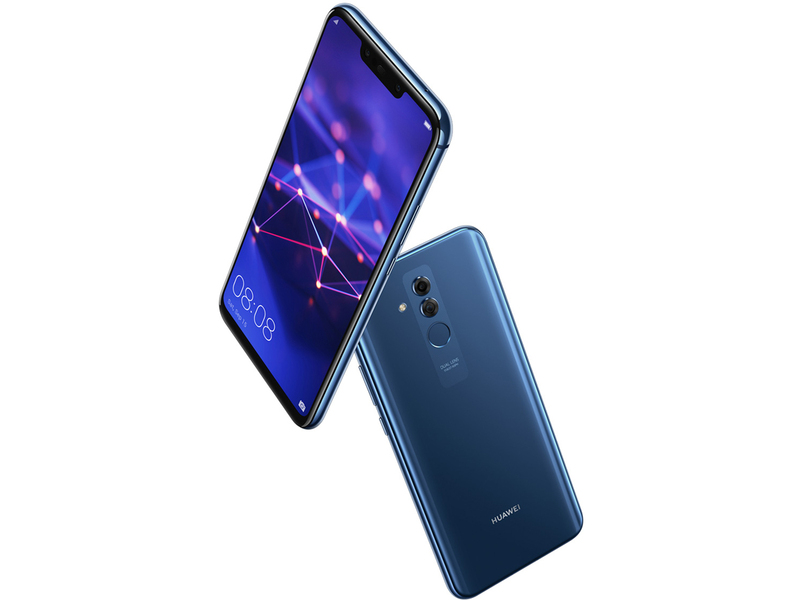 70% Huawei Mate 20 lite: look rinnovato e AI basteranno contro la concorrenza? Prise en main du Huawei Mate 20 Lite : plus fort que le Pocophone F1? 70% Test du Huawei Mate 20 Lite : un rival du Pocophone F1 ? 70% [Recenzja] Huawei Mate 20 Lite – największe zaskoczenie roku? 83% Recenzja Huawei Mate 20 Lite. W teorii ma wszystko, by stać się najlepszym wyborem do 1600 złotych. A w praktyce?